Hit ya with the horn section right out the gates on this one. Been saving this list for just such an occasion as…well…not having any other comic related blogs to post at the moment. Sneaky little devil, ain’t I? 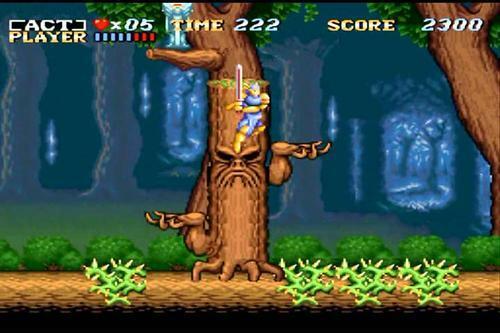 I have often thought that the SNES was superior in a lot of ways to the Genesis. I know many out there disagree for a variety of reasons including the lack of the extensive library the Genesis had. Yes, for all intents and purposes, the Genesis out gamed the SNES at the rate of 2:1, but for me, the SNES had the type of spit and polish to their games that I rarely found on the Genesis. Better RPGs, more engaging action and gameplay, overall brighter and more colorful graphics. I also could be that like the SMS and NES previously, I didn’t have a SNES out the front gates. I had a Genesis mainly because my sisters loved the Sonic, and it was my older brother Dave that had the SNES. So getting to play it was regulated to holidays or summer visits to his apartment in Baltimore. So it could very well be a case of where it built up a mystique in my mind as something special. 4) Finally, this isn’t a list of the greatest games in terms of technical achievement or anything like that. This is a list of my favorites. So no belly aching about how Super Mario World isn’t on there. Blah Blah about how revolutionary it is…The only really Mario games I really liked were Donkey Kong and SMB 2. This interesting cross between a hack/slash and civilization building game boasts intense graphics and excellent tuneage. You basically play as a god who has to first crush the evil boss monster polluting an area with darkness, then rebuild devastated cities for survivors who have been huddling in basements for years, before crushing an even bigger boss that dislikes you mucking around with the status quo. I personally played this game with my cousin JA, in which I would do the hack/slash and he’d make the cities. It was a partnership of legends. No real surprise here. This game is pretty much universally on everyone’s greatest SNES game lists. Still my two cents on it is that this the absolute pinnacle of the Zelda games. The Story, the top down game play, the section of items (Hookshot! ), the controls, the chickens etc…I could go on and on. 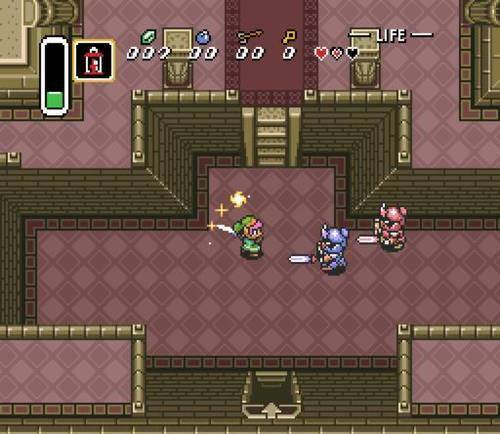 They really haven’t made a Zelda game that compares with this one, and anyone that goes on and on about Oceania of Time should just shut their pie hole. 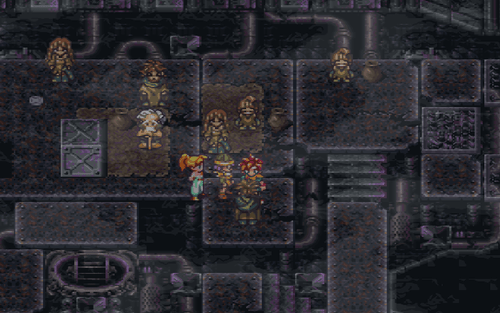 Again, another game that finds itself on many of the greatest SNES game lists, Chrono Trigger tackled one of the greatest “hit or miss” topics in all fiction: time travel. I can also fondly remember the moment when I first traveled into the future and see the barren wastes that Lavos left behind. It was a cold rainy November afternoon..dark and dreary…at that moment shite got real and still gives me goosebumps. Second best RPG on the system. What can I say, I’m a sucker for a good ‘Vania, and this one has it in spades. Sure for the most part it’s just a retread of the original with updated graphics, but if something isn’t broke, there’s no need to fix it. The formula worked then and it works here. Classic Side scrolling, fantastic level design, some crushing difficulty make this probably my second favorite ‘Vania after Castlevania 3. I’m especially fond of the whip swinging/control in this game, I mean it’s a whip…it should behave like one. 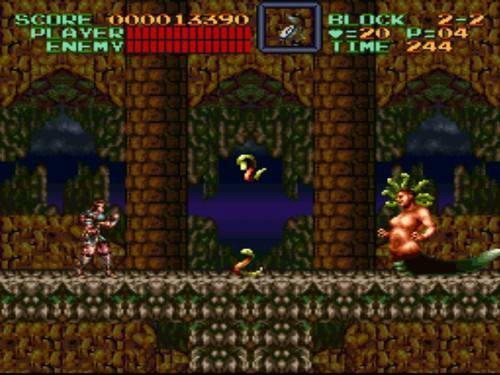 If Chrono was the 2nd best RPG on the SNES, by far this game is without a shadow of a doubt, the best. In fact I’ll go as far as saying that I didn’t play another Final Fantasy game after this one because it in essence set the standard so high for me that nothing else could compare. 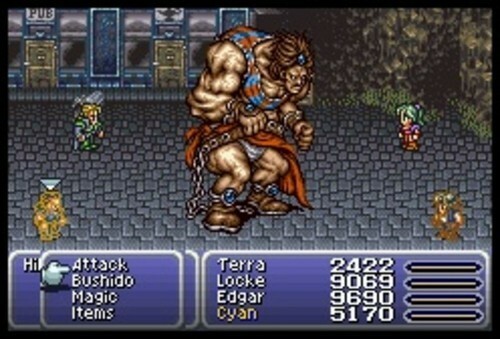 The cast of characters each one given awesome back stories and powers that were unique and special, an enormous amount of game play (basically two different games Pre Kefkapocalypse and Post Kefkapocalypse), really the last game to feature the classic FF combat screen without all the fancy and distracting 3d characters. Yep, this game is also on my list of all time favorite RPGs..period, so it really there’s not much more I can say about it other than it’s beastly epic. Those are solid titles, I”ve always enjoyed the gameplay of Earthbound. Lately I’ve been into the shooters Axelay, Darius Twin to name a few. I find shmups to have good replay value, I always thought Super R-Type was hard on the SNES. Everytime you die you go back to the check-point or the beginning of the level. I’ve never played ActRaiser I’ll give that a shot one of these days.